Shower Gel Mango is also suitable for the most sensitive skin and for frequent use. For a cleansing, delicate and fresh action. 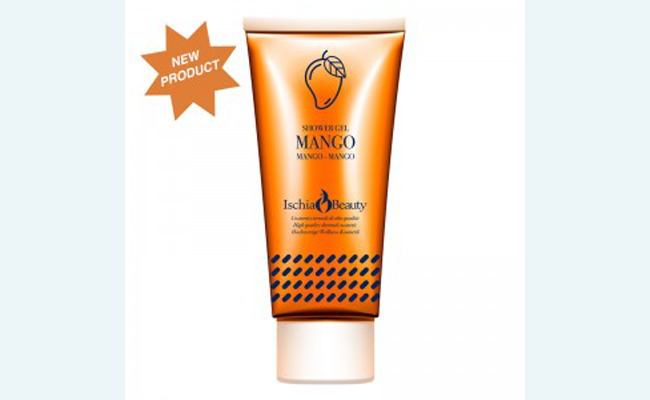 Shower Gel Mango is also suitable for the most sensitive skin and for frequent use.